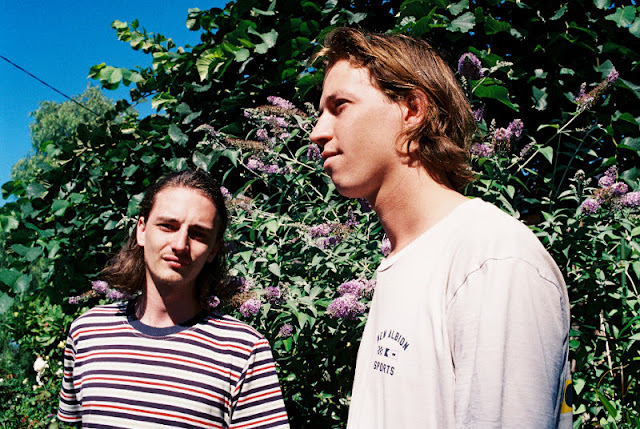 With their impending debut album set for release this month, Australia's Slum Sociable return to share their latest single, A Hearing. For anyone searching in need of some laid back, sun-soaked guitar music for your Friday evening, these guys will have the answer. "A Hearing was the hardest song to get right on the record" explain the band. "We originally wanted to release it as our first ever single, but couldn't make it sit as well as we wanted it over numerous recording sessions. Whilst recording our album, producer Russell Fawcus really pushed us to explore the post chorus in this track, which ended up being that missing link we were looking for for over three years." Take a listen to the kaleidoscopic number below for yourselves.